The use of in situ health monitoring to calibrate predictive models can drastically reduce uncertainty when forming a prognosis of remaining useful life. For fatigue crack growth applications, this typically involves a Bayesian inference procedure that requires thousands to millions of model evaluations. Traditionally, prognostics and health management (PHM) approaches have avoided the use of high-fidelity, finite element-based fatigue crack growth models as they can be rather time-consuming. Excluding this class of models is a sacrifice of accuracy and restricts scaling to more complex, real-world applications. Here, three separate methods for bypassing the computational burden associated with using high-fidelity models in a PHM framework are presented. The first two methods involve surrogate modeling, while the third is based on using sequential Monte Carlo and high-performance computing in place of more traditional Markov chain Monte Carlo techniques for Bayesian inference. The methods are demonstrated in the context of two separate case studies exhibiting non-planar, complex fatigue crack growth. Patrick received a BS in aerospace engineering in the spring of 2012 from North Carolina State University. He began his pursuit of a PhD the following semester at the same university under the guidance of Dr. Fuh-Gwo Yuan. 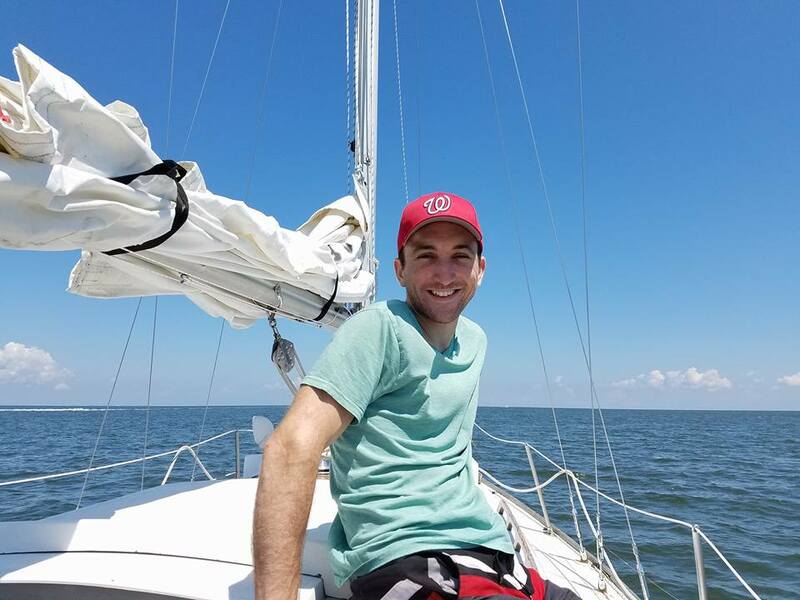 After a year as a Dean’s Doctoral Fellow, Patrick was awarded a National Science Foundation Graduate Research Fellowship. In June of 2014, he was hired as part of the NASA Pathways co-op program at Langley Research Center in Hampton, Virginia. His research interests include prognostics and health management, uncertainty quantification, fracture mechanics, finite element analysis, high-performance computing, and structural health monitoring.